I dare say there is nothing I love to wear more, than a beautiful floral dress in the spring. This season always brings such happiness to my family. After a long winter, finally seeing the trees bud with beautiful blooms, and the sun shining more brightly. My boys have loved finally being able to play outside again, and I love it too. Heaven knows mama needs some vitamin D every once in a while. Make sure to check out Morning Lavenders new Spring Arrivals. 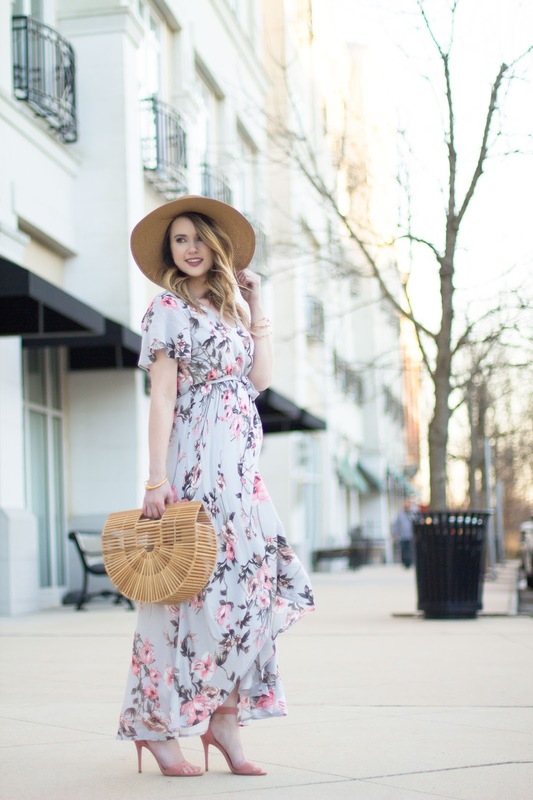 You guys, there is a reason I share their gorgeous feminine clothing so often- I’m obsessed!